JWA Has been serving with a passion for technical and stylistic excellence since 1981. 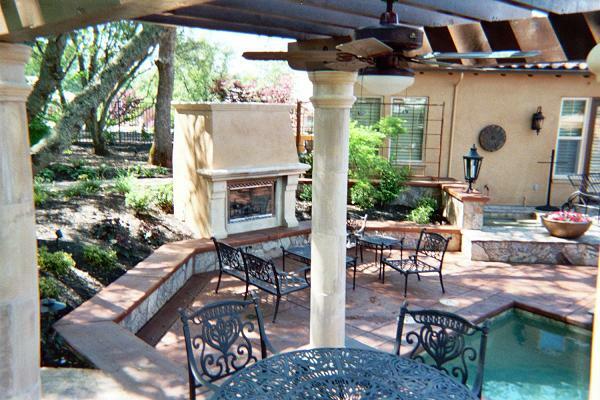 JWA is proud to boast foreman with over 30+ years of experience in each of the following disciplines: landscape design, concrete form-setting, concrete finishing/stamping, masonry, tile/flagstone & masonry facias, plant design, irrigation design, carpentry, electric/gas installation, low voltage lighting, earth worth, landscape installation, and more! A landscape design should be both visually pleasing and functional. In addition, it should offer pleasure to the homeowner, enhance curb appeal and add to the property’s resale value. Whether your project is big or small, JWA has been specializing in landscape design for over 30+ years. During your free estimate, in most cases the owner John Anderson will come out and look at your project and provide you with a rough, not to scale sketch with pricing. Some projects will require a per-scale drawing plan in which John can give you an estimate for and see if you'd like to hire one of his many designers/architects that JWA works with. We will listen to your vision and provide you with a plan on creating you a space that fits both your budget and lifestyle. We use only the best top quality materials in the region, to insure your landscaping is visually appealing year round. Trust in JWA to bring your landscape design dreams to life. 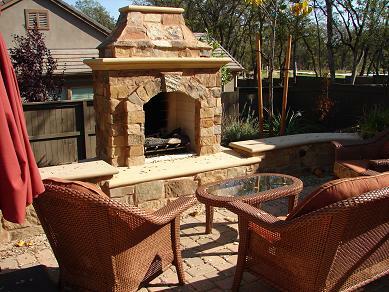 When it comes to your outdoor space, concrete is an easy way to change the overall aesthetic. 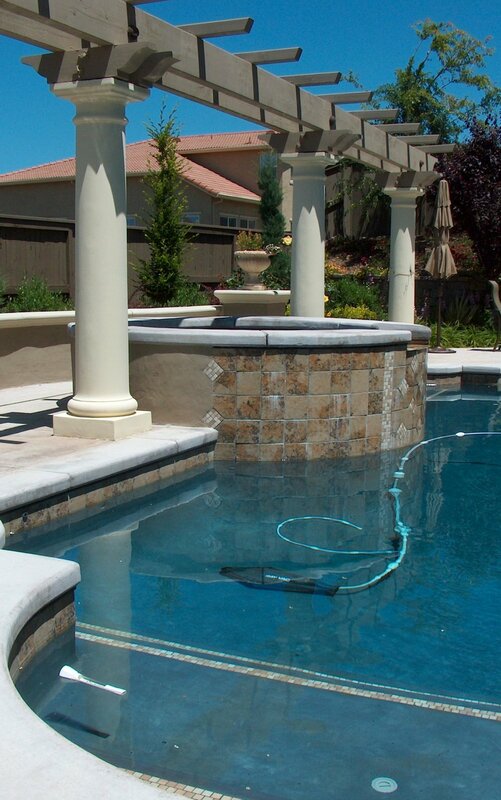 JWA specializes in the highest quality concrete and can help you find a style that suites you the best. 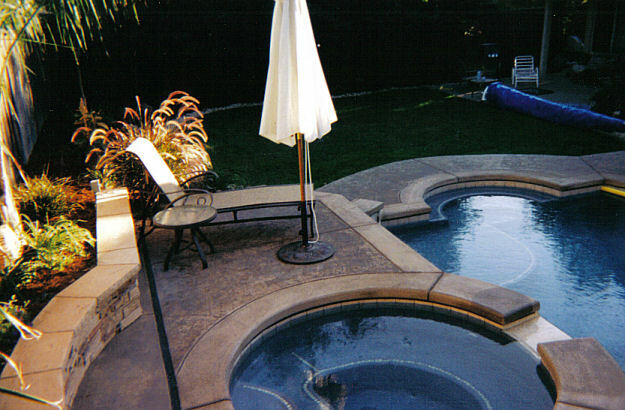 Types of concrete include: colored or non colored stamp, salt, broom, pool decking, coping, driveways, garden paths, patios, spa pads, engineered and non-engineered footings, stamped and poured-in-place caps/counter tops, bull-nose steps, cantilever steps, concrete sealing, and more. 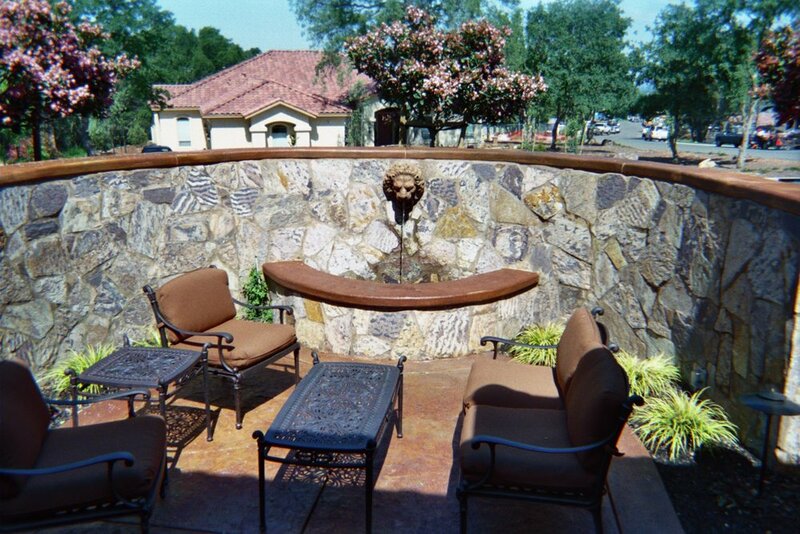 Finish Masonry: Stucco (all textures), faux stone (ledge stone, El Dorado Stone, etc. 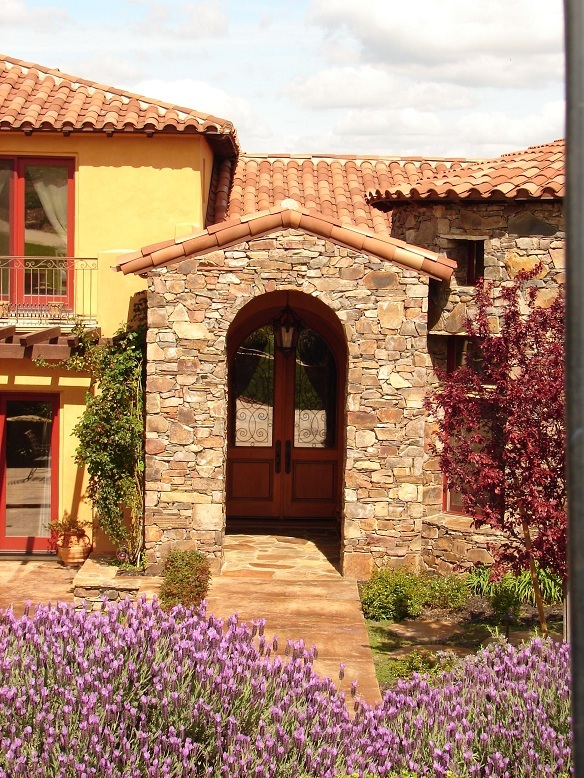 ), real stone facias (quarried and locally gathered), tile, saltillos. Travertine, granite, marble, inlays, pre-cast wall and pillar caps, pre-cast cladding, pre-cast columns. 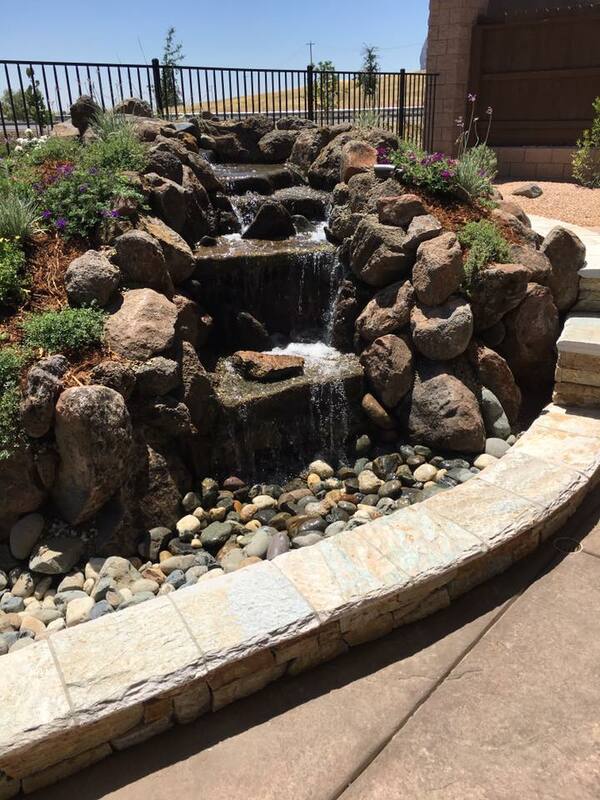 JWA Landscape & Concrete Construction can design and build a variety of outdoor carpentry projects including fencing, gates, patio covers, pergolas, garden boxes, wall lattices, decks, porches and more! Our team will listen to your ideas, access your needs and create the plan that compliments your home as well as the other elements of the landscape project. Our craftsmen bring years of construction expertise to every project we undertake so your home improvement will look great now and for years to come. 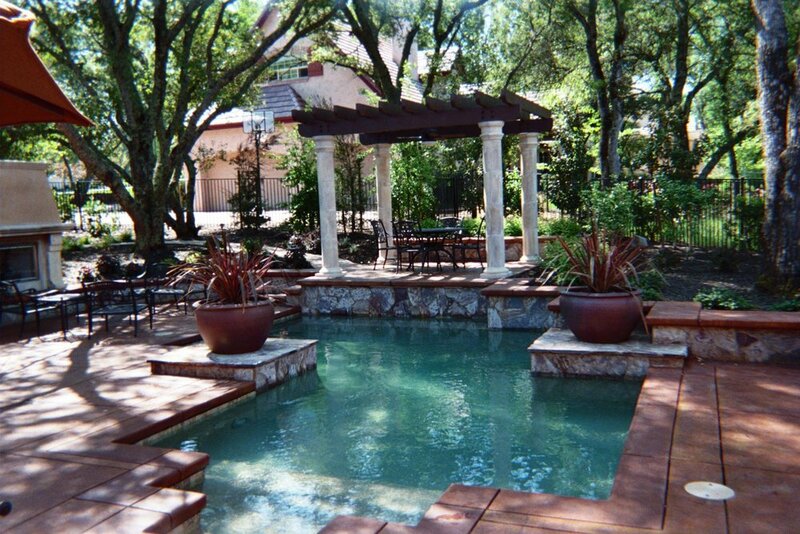 Do you need something special like a pergola or gazebo, how about a pool house or cabana for that new pool? 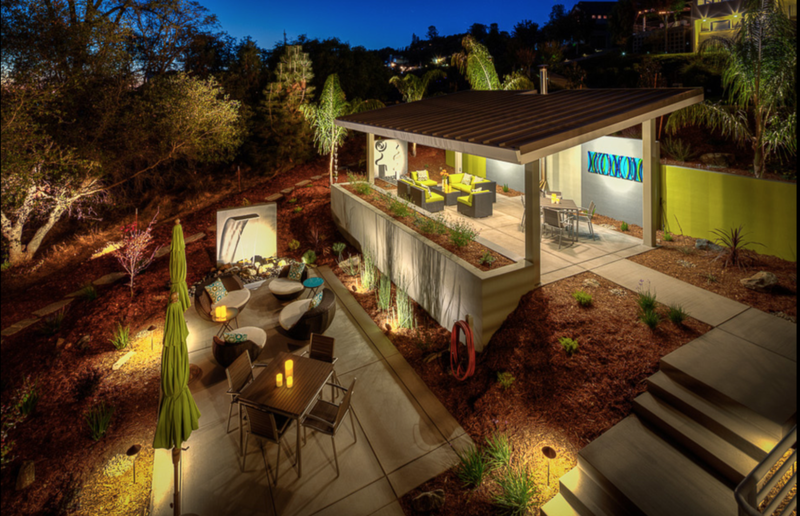 If you can dream it, JWA Landscape & Concrete can create it. We are a premier contractor and use the best material available and appropriate for each job, whether its pressure treated pine, cedar, composites or synthetics. Each carpentry project is designed and built to compliment your existing home and seamlessly integrate into your new project. Irrigation Install. 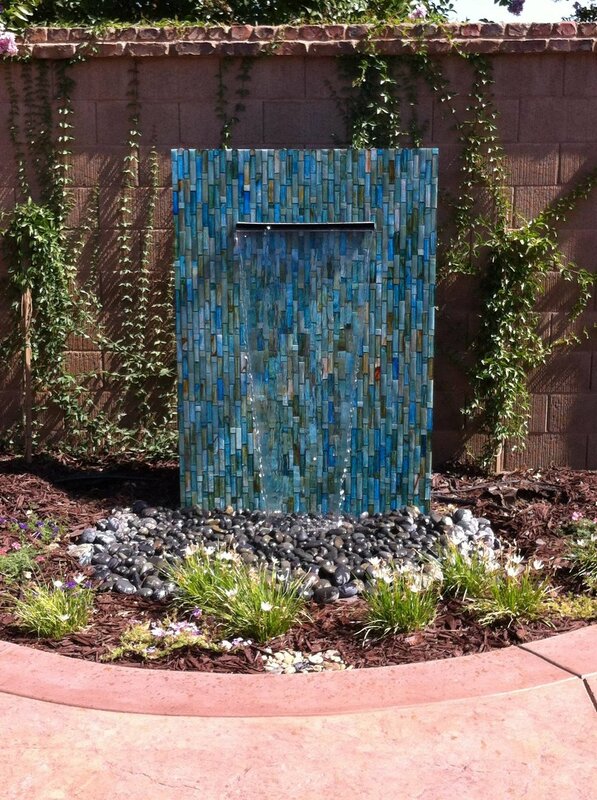 : Drip, Overhead, Reclaimed, Recycled or potable. Irrigation with stations/valves separated by water frequency and water quantity groupings. EID Approved Contractor list to install recycled water. (EID website). Planting: Bulbs, Flats, Cell Packs, 4", 1 gal., 2gal., 5 gal., 10 gal., 15 gal., 20 gal., 24", 36", 48" (where possible). Utilities: Gas, 110 electric, 220 electric, outlets, switches, hard wired ceiling fans/lights, 110 period street lamps and lanterns. Lawns: Fescue/Blue/Rye sod, zoysia plugs, infrequent traffic ground covers, artificial turf, irrigated wildflower fields. Lawn Borders: 2x4 "Epic" Bender, Extruded concrete curb (machine curb) (high-low and 6" Flat), Formed and poured variable width stamped concrete . Low Voltage Lighting: All brands. Transformers and timers. Path, tree spot, down spot, wall wash, down vertical column, pillar, or post illumination, large tree well lights. Rough Grading: Bobcat scape prep, terracing, cutting and filling, old landscape demolition, plant, shrub and tree removal (with size limitations), Stump removal. Finish grading: Natural scape forming - river beds, mound and ridge sculpting, natural boulder placement, crane lifted boulders, mounded/undulating lawns, convex lawns. Soil Amending and Soil Preparation: Rototilling; prepping with fertilizer and/or compost and/or loam. 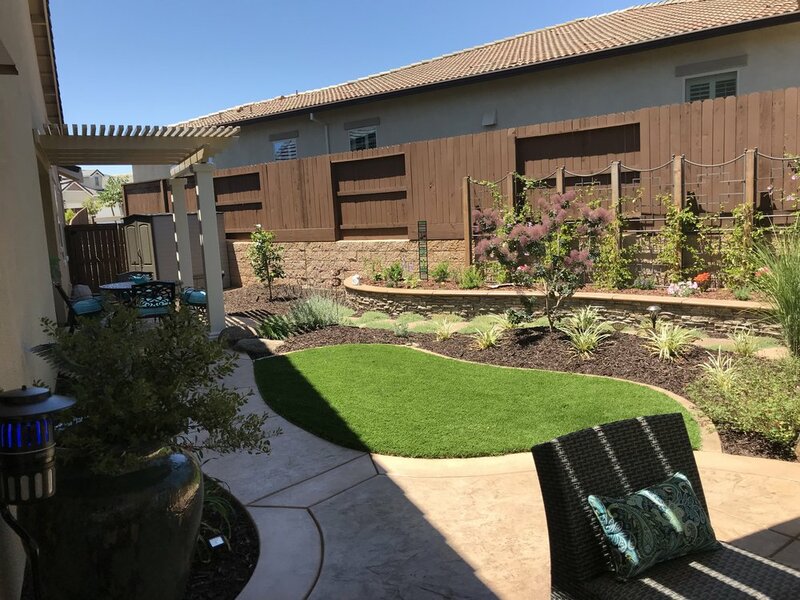 Landscape renovation (partial re-landscaping): Irrigation overhaul, plant extraction, re-planting, sod removal and re-install, masonry flatwork overlay of existing concrete, post pool construction repair and re-design. Drainage: 3 and 4 in. ADS, 3, 4 and 6 in. Styrene, deco drains, channel drains, 6 and 12 in. Catch basins, concrete area drains, French/Perc. Drains. 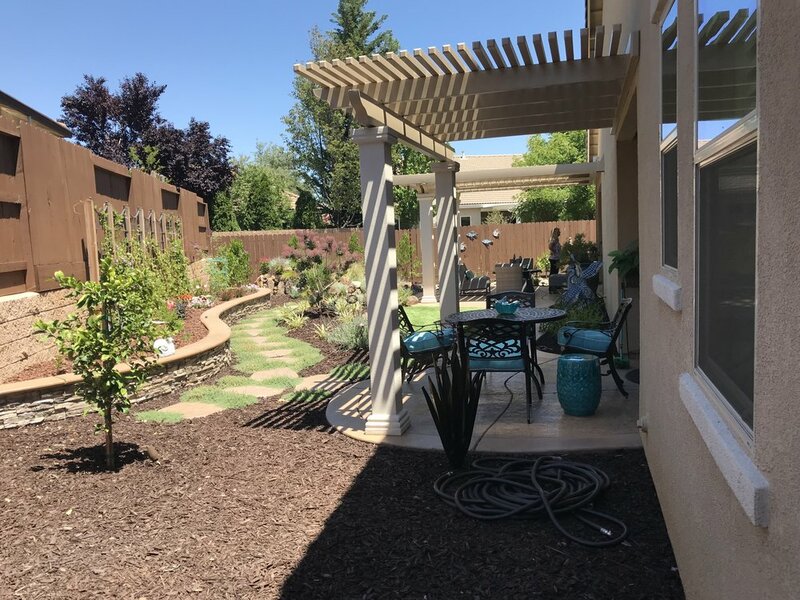 Rustic surfaces: Pavers (pavestone), Flagstone in Decomposed Granite paths and patios, flagstone in ground cover paths and patios, decomposed granite paths, decomposed grantie patios. Retaining walls: Masonry walls, Baselite (keystone, Compaq, Engineered interlocking block, Country Manor Block, etc. ), Boulder Dry Stack (local or non-local rock. Call 916-933-6086 to schedule your free estimate!